Baby products are always said to be priced a bit higher as there is no compromise with the quality. 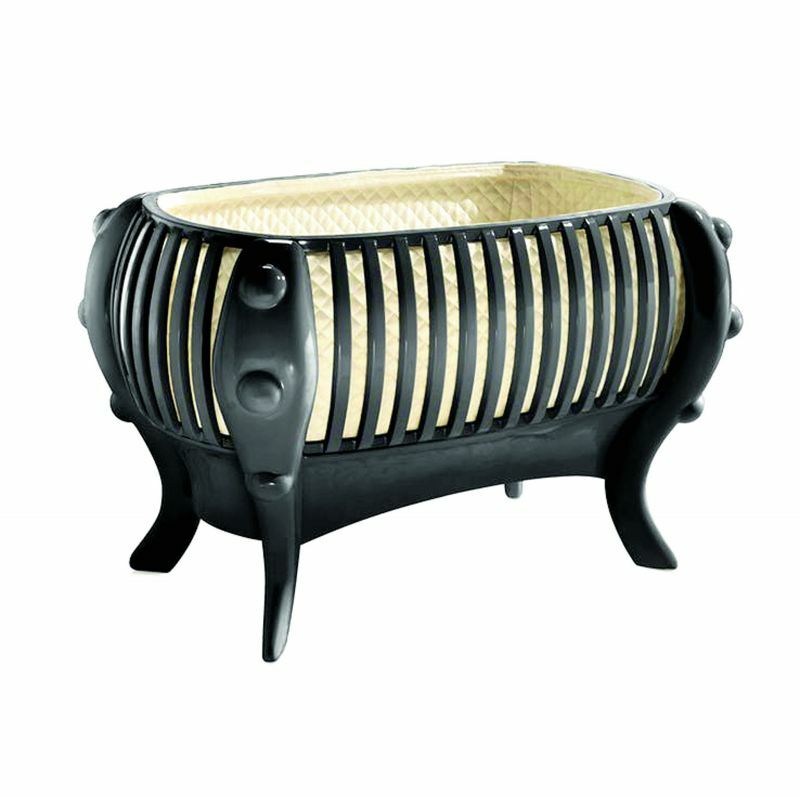 Dodo bassinet in solid gold. From diamond-encrusted pacifiers and training potties to beds shaped like castles or Grecian ships, the price tags of these items will make you think at least for a second whether these baby products even exist in the world. Though none of the parents in the world will be convinced that Swarovski crystals will make it easier to train their toddler to go to the bathroom, these luxury baby products are high in demand. You don’t have to spend a fortune to become a good parent, and it also doesn’t make you a bad one if you don’t care spending on these designer goods that your baby will outgrow in no time. All that matters is that you’re doing your best. More of an art piece than a bed, this crib comes for a whopping Rs 116 crore. 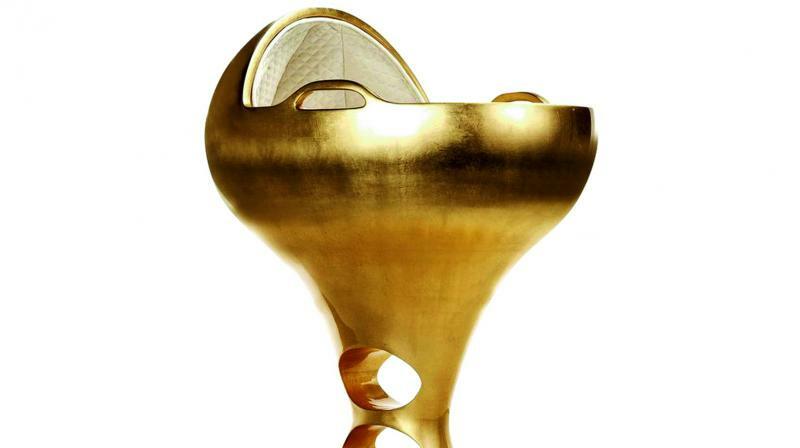 The entire bassinet is made of 24-carat solid gold, making it probably the most expensive one in the world. The bassinet features a full set of Golden Line bedding, including a mattress protector, pillow mattress, sheet, base sheet, and comforter. It also comes with a Golden Line changing mat and the product is completely assembled upon delivery. 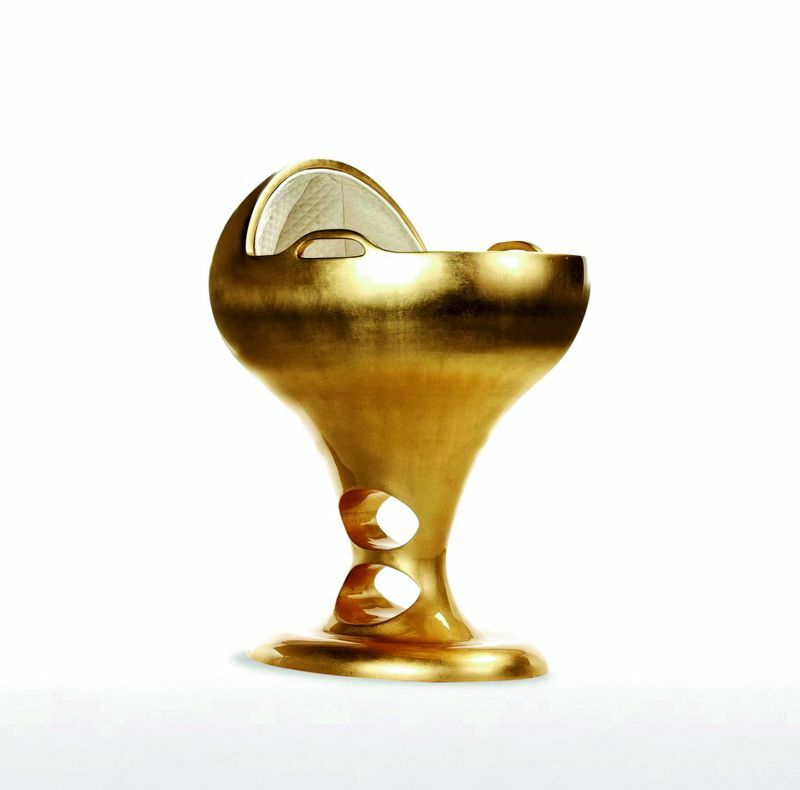 Similar to the gold bassinet, this stunning limited edition crib is made out of 18kt Rose Gold. With a sleek and modern design, this crib easily fits in with any décor scheme and features luxurious, comfortable bedding and rounded edges so that the baby won’t get hurt if they’re looking over the edge. However, isn’t `2 crore a bit too much for a crib. If you or your partner is a huge car buff, then this fancy baby stroller might become a must-have on your shopping list. 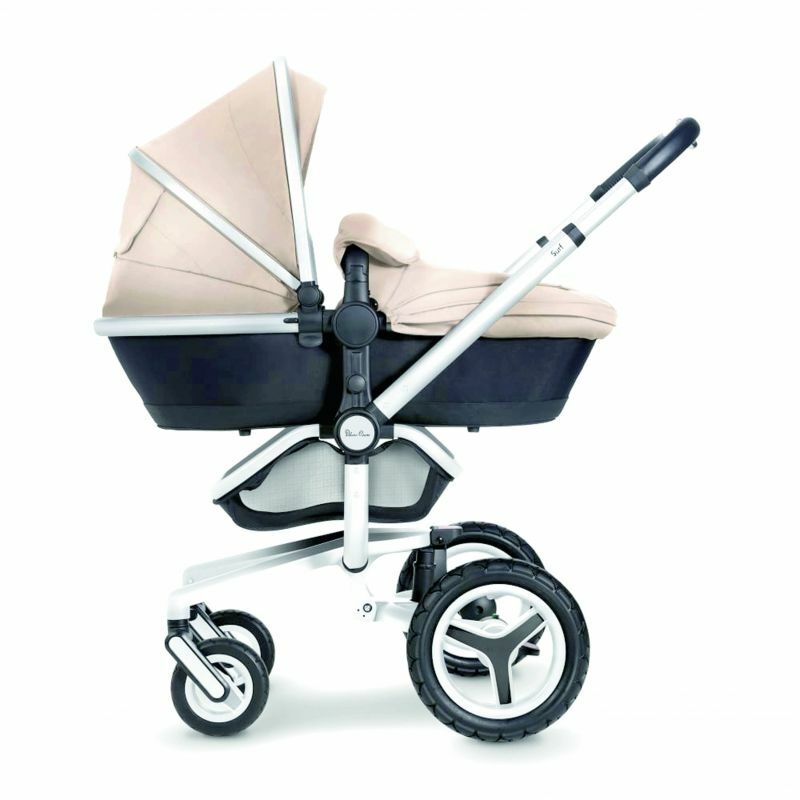 Silver Cross has been making high-quality strollers for years, the most appealing one being the Aston Martin Special Edition Surf. The sports-car inspired buggy that costs around `1.5 lakh is a result of the company’s association with sports car brand Aston Martin. Only 800 of these strollers have been released, making it one of the expensive and hard to fetch buggies. There wouldn't probably be a girl child who doesn't like to play with dolls. Out of different types of dolls available in the market, Barbie dolls top the demand list. If you have few lakh to spend then you can do exactly what Beyonce and Jay-Z reportedly did for daughter Blue Ivy’s first birthday. The couple gifted their daughter a diamond-encrusted Barbie doll worth Rs 57 lakh. Wooden rocking horse is one the must haves in every kids toy collection. However, what if you come to know that there exists a rocking horse toy made completely of gold? If you have `4 crore to spare, then you can consider buying this solid 24kt gold pony for your little one. 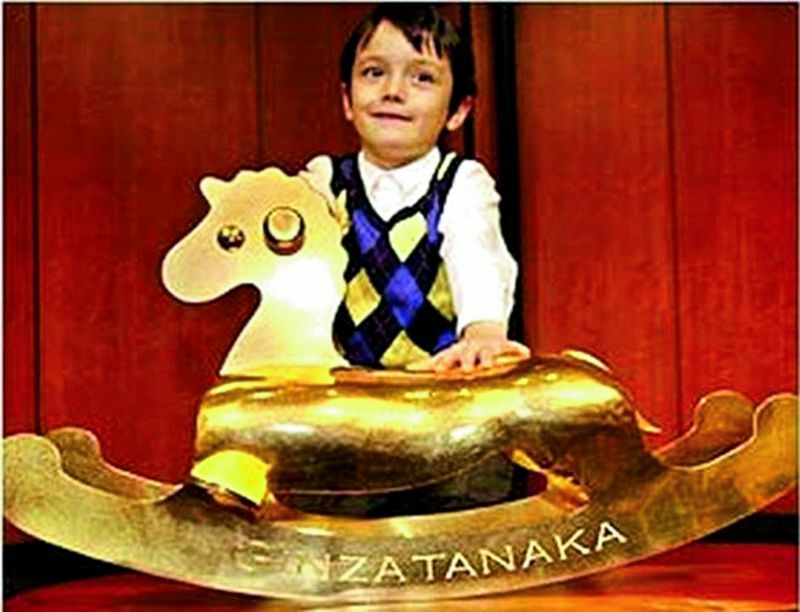 This over-the-top kid's toy is made by Japanese jewellery designer Ginza Tanaka.